It is a fact that India is a land of diversity and things are no different when it comes to wildlife. Right from the mountain ranges in the north to sandy shores in the south, amazing land in the west to marshy lands in the east India has to offer amazing sanctuaries and parks. This national park is located in Rajasthan and this place is well-known as the hunting place of Indian kings in the olden days. 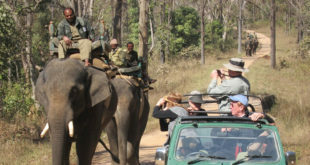 Things have changed today and it has been turned to a wildlife conservation park which is used to conserve tigers as well as for bird watching tours. The place is a few hours way drive from Jaipur. The park is open during the months from October to June and for the rest of the year it is closed. You can spot a number of wild creatures like jackals, leopards, hyenas, Indian foxes, jungle cats and birds like egrets, ibis, pelicans, flamingos and parakeets. 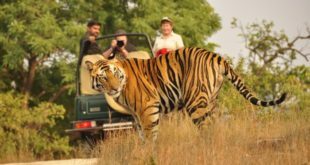 No doubt the main attraction is of course is the tigers.There are a great things to do their like forest safari, visit to the Ranthambore fort, Raj bagh as well as opt for an air balloon for some spectacular views. Sunderbans is one of the best places to spot a tiger and the best part is that it would have already spotted you whether you have found one or not. This national reserve is located in West Bengal and extends to Bangladesh too. The place is full of mangroves, marshy lands and yes, tigers! The place which is resided by Royal Bengal tigers, primates, sharks and snakes is 95 kms away from Kolkata. You can try Goibibooffers for a good deal. You can cruise through the water, visit the crocodile park and go on a tiger trail. 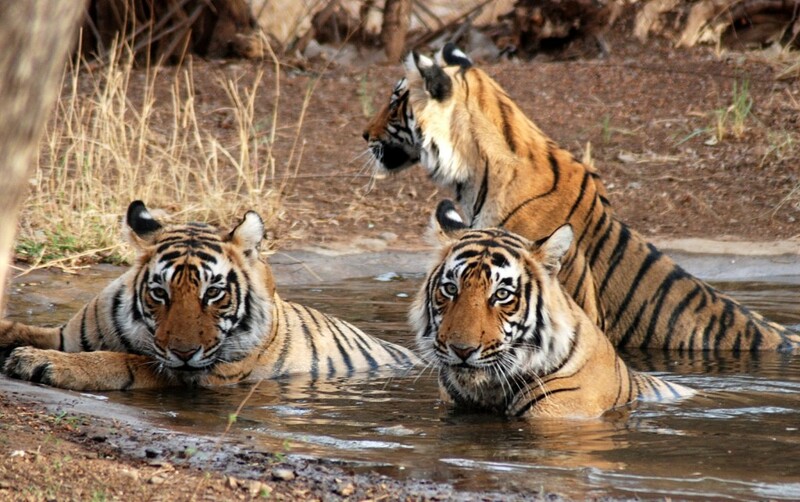 This is one of the largest tiger reserve with large number of tigers. This is situated in the mountain land of Nainital. In case it’s your day you may even spot a white tiger. The best time to make a visit to the park is from mid-November to mid-June. 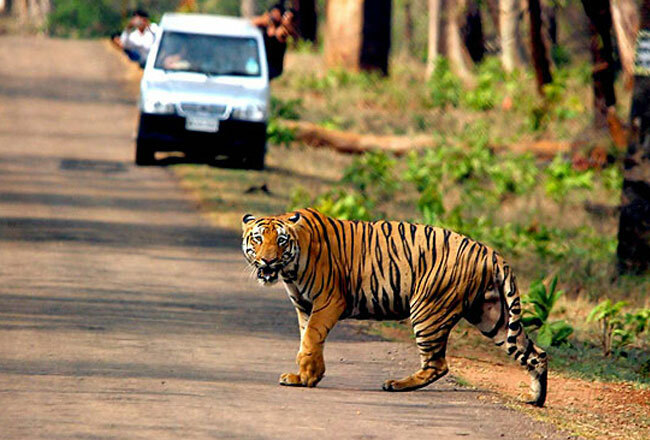 You can spot here species like Tigers, elephants, spotted deer, sambar deers and golden jackals. You can have a bonfire night once you get the permit to enter the park, drive around the park, get to see the wildlife, visit Corbett falls and try your hand in angling KosiRiver. 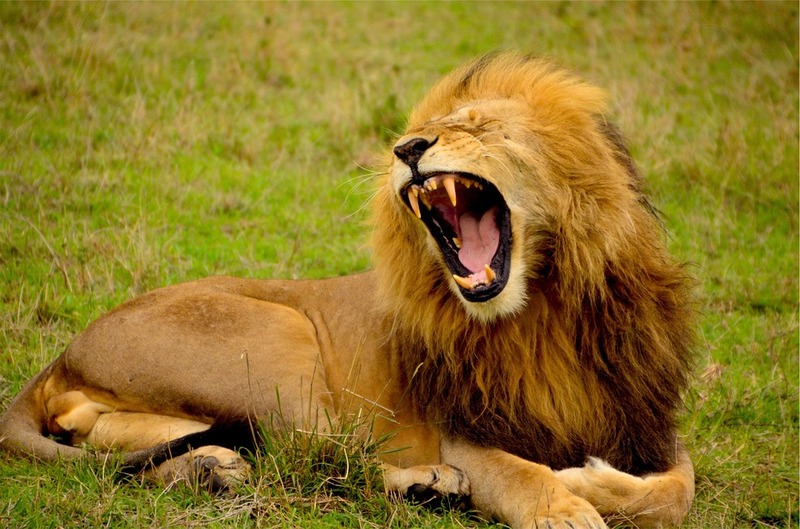 This is a well-known place for Asiatic lions across the world and this is located in Gujarat. 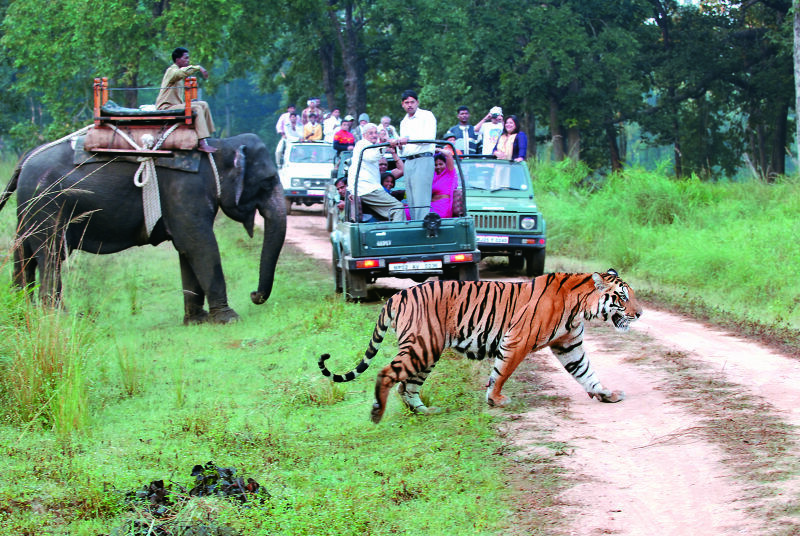 The place has been the symbol of Gujarat tourism and is the best place for a jungle safari. 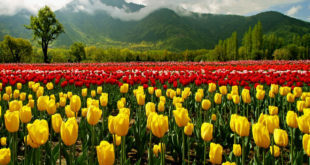 You can reach there from Junagadh which is a prominent city connecting other major cities. You can plan your holiday your way and may even opt for LatestIndiandeals.in for a better discounted deal. You can visit the park from mid-October to mid-June every year. You can see there species like Asiatic lions, sloth bears, jungle cats, crocodiles, blackbucks striped hyenas, snakes and monitor lizards. You can go for a jungle safari or try boating in one of lakes there. You can have more places on your list like Bannerghatta Biological Park, Kaziranga national park, Periyar national park, Bandhavgarh national park and much more. Make sure you plan the trip with enough time so that you get to absorb the nature and its beauty without being in a hurry.